Different flavours available, on order only. 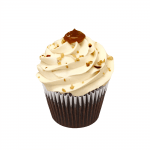 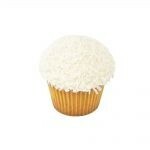 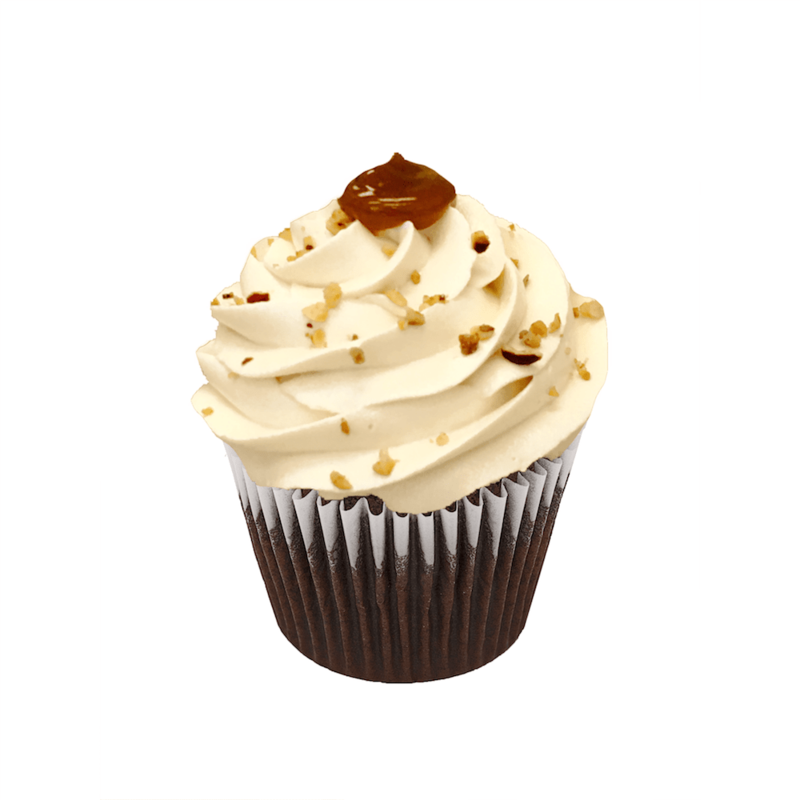 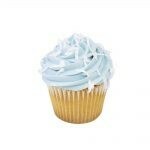 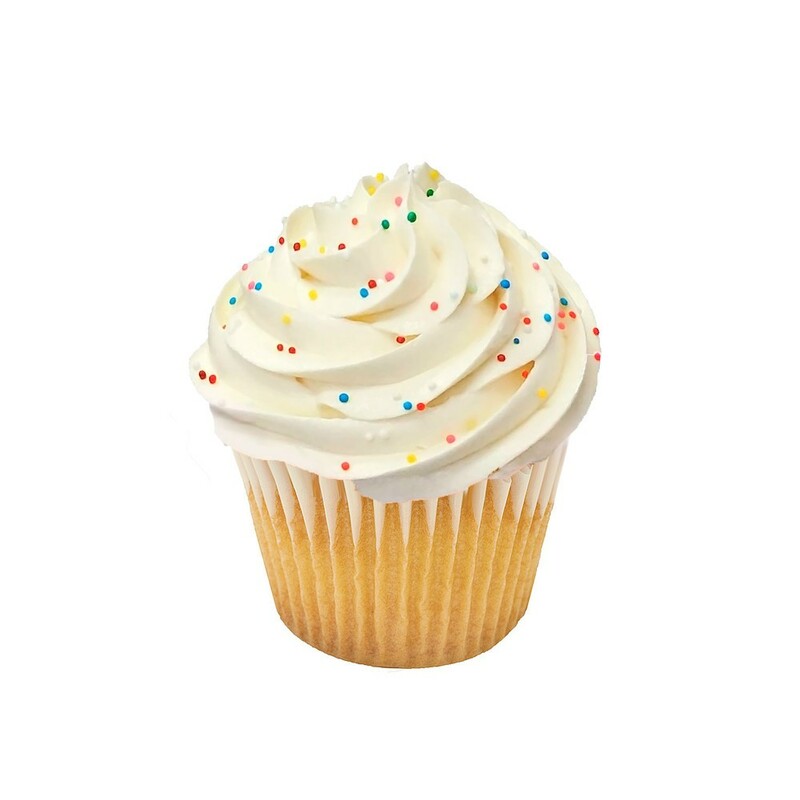 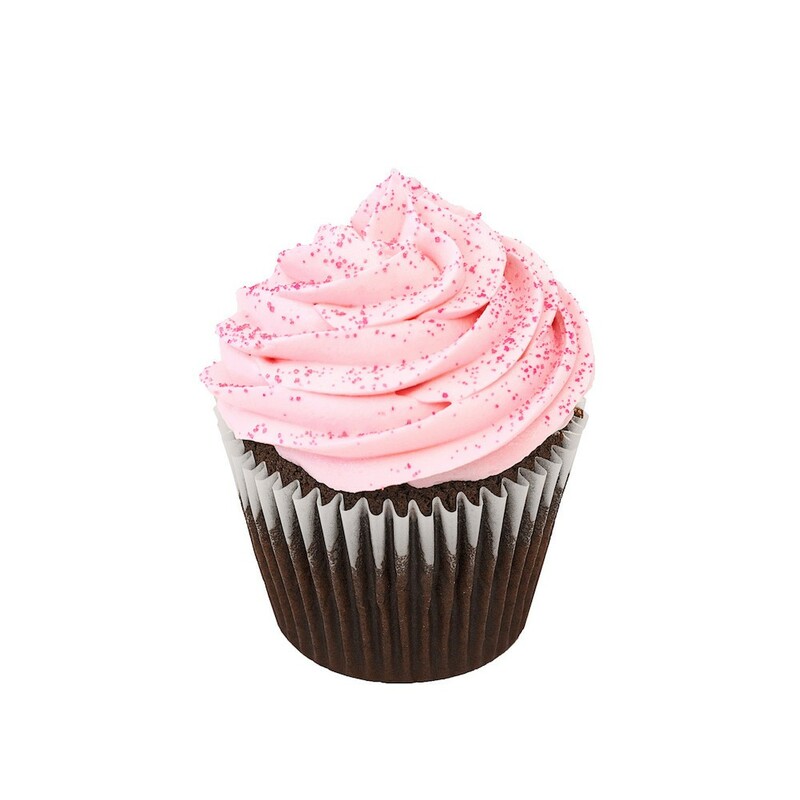 We make our gluten smart cupcakes and cakes from a gluten-free flour blend. 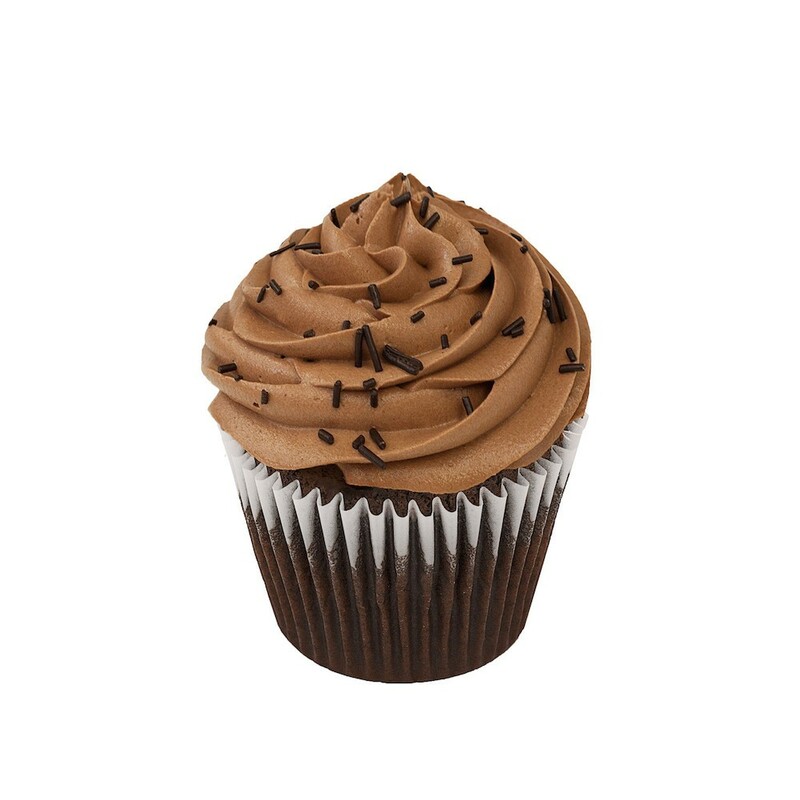 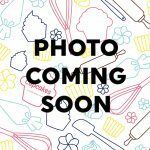 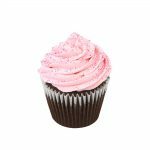 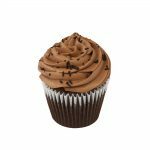 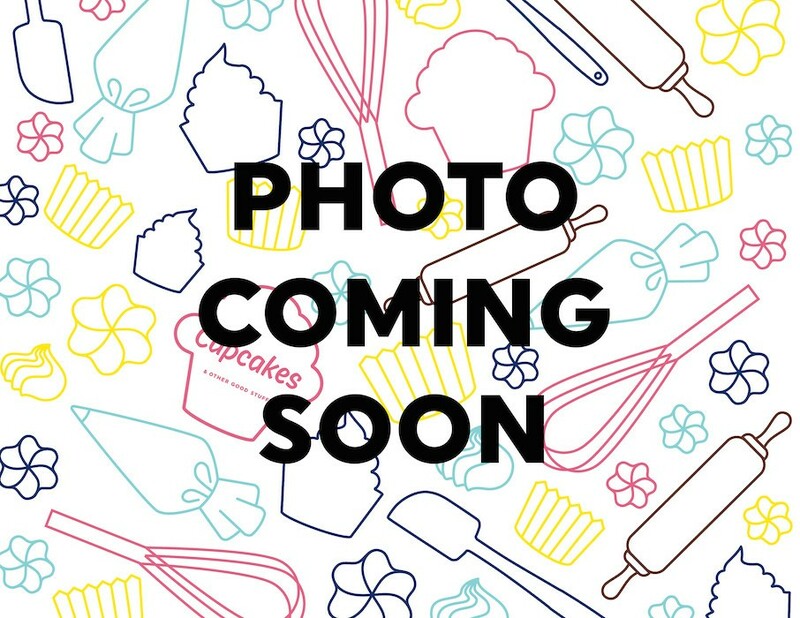 There are no gluten ingredients in the cupcakes however, we cannot guarantee the product is free of allergens as cross contamination can occur. 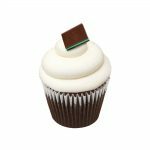 We offer customized cupcakes and cakes with corporate logos and/or seasonal decorations. 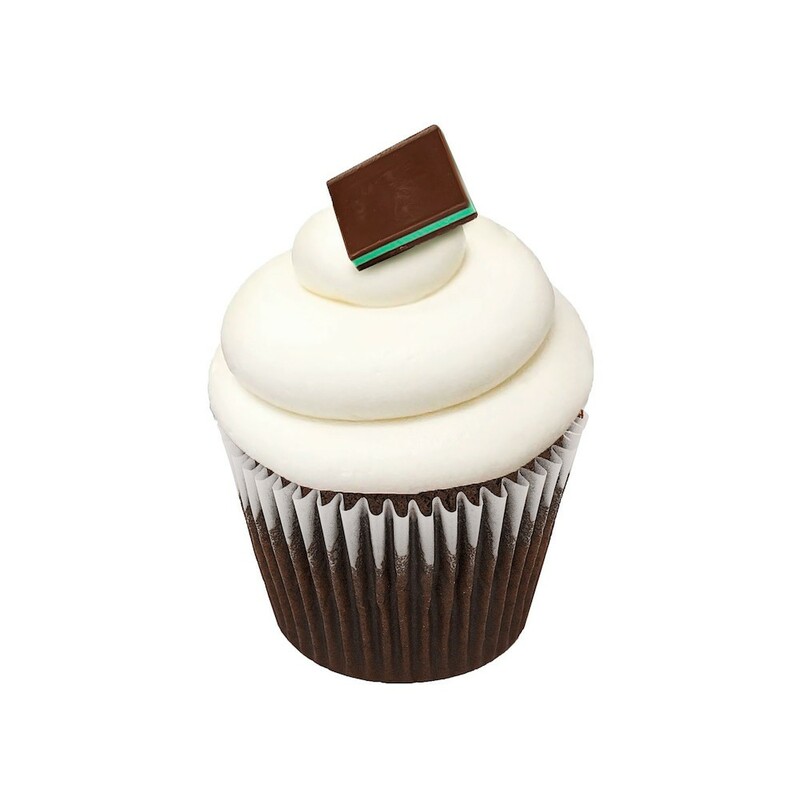 For all corporate order inquiries and to learn about all the options available, please contact us!